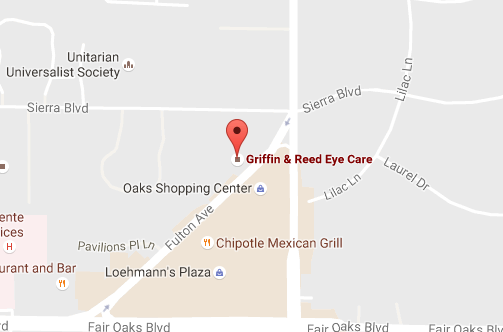 At Griffin & Reed Eye Care, we offer “20/20 vision from your LASIK surgery or your money back” because we are confident in our eye surgeons’ abilities to give you the best vision correction possible. You can learn more in the video above. If you’re ready to correct your vision, contact our eye surgeons today at (916) 485-2020 to schedule your LASIK consultation. 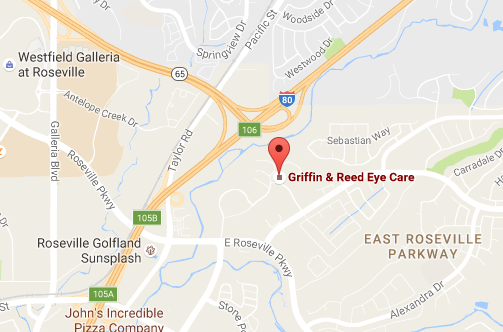 Griffin & Reed Eye Care serves patients in Roseville, Sacramento and surrounding areas of California including Folsom and Stockton.